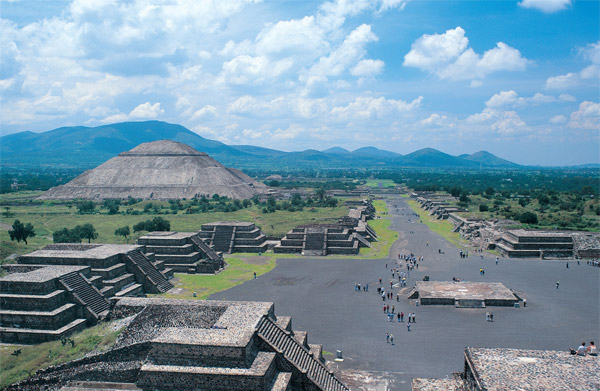 Teotihuacan is the most important, archeological zone in Central México due to the magnificent pyramids dedicated to the sun and the moon. 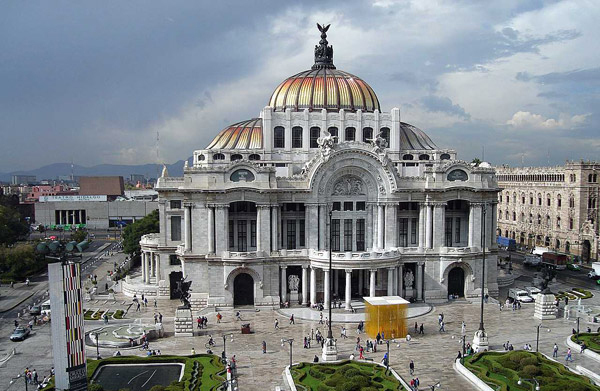 This museum is the largest museum in México . 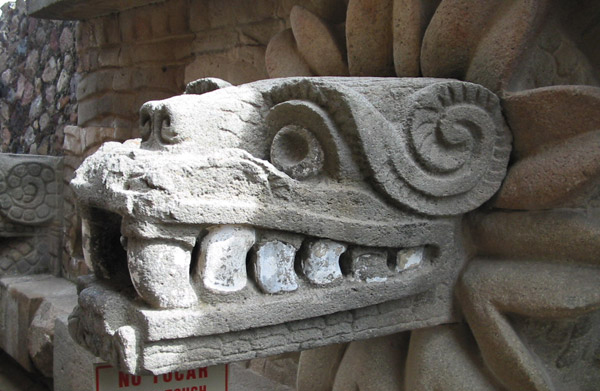 The museum houses a broad collection of works from the rise to the fall of all Mesoamerican cultures. 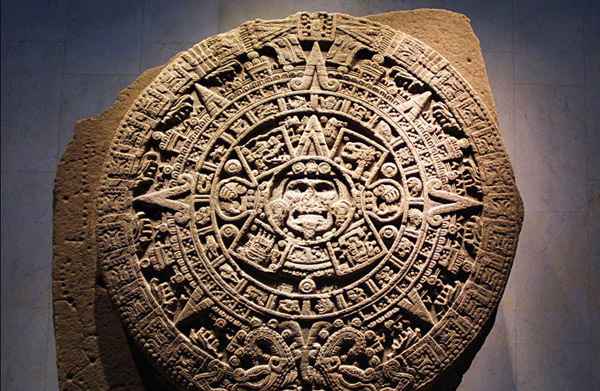 It is regarded as one of the best of its kind in the world. 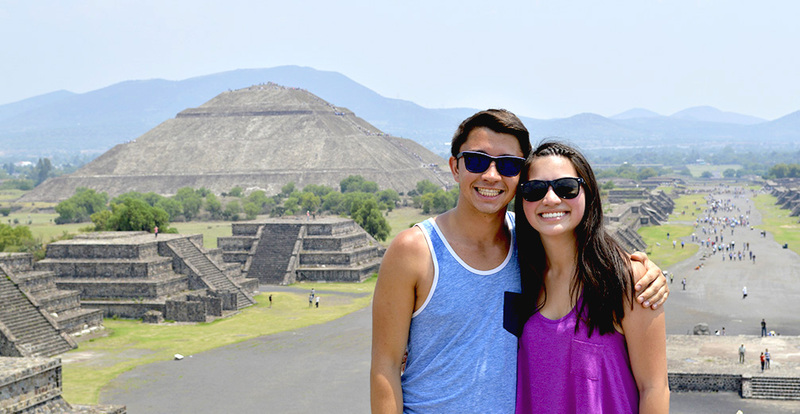 Students also visit the zocalo (main square) with stops at the National Palace, Templo Mayor, and the cathedral. 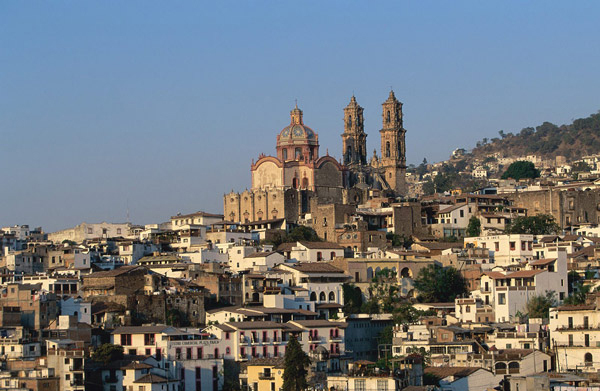 Taxco is México’s renowned city of silver which was built on the side of a mountain. Almost all houses have red tile roofs. The streets are paved with cobblestones and are very hilly. 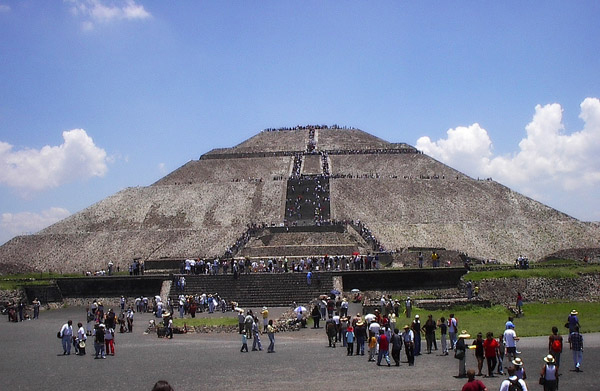 It is a UNESCO cultural heritage site. 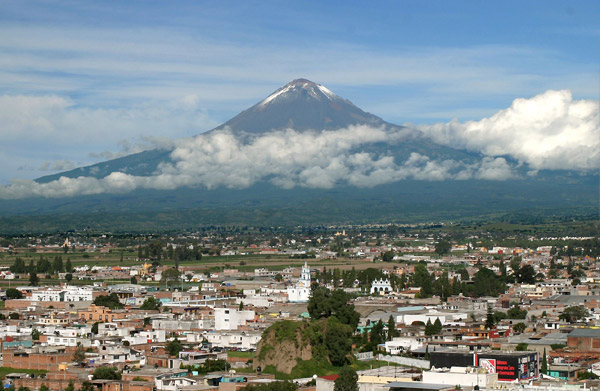 Puebla is the fifth largest city in México with a surprisingly cosmopolitan atmosphere. 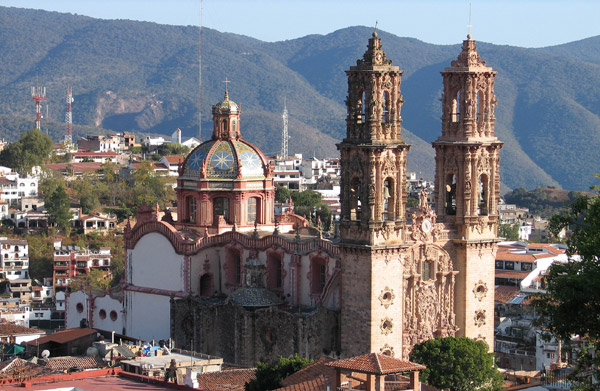 Much of Puebla´s wetitleh and architecture from the 19th century can still be seen today. 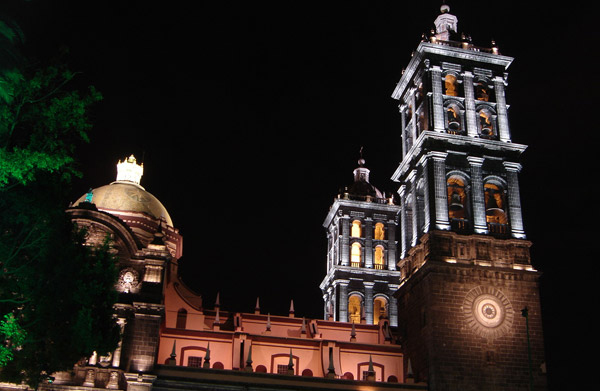 The city was once the principal stopping point in route to Veracruz , México’s principal port city. 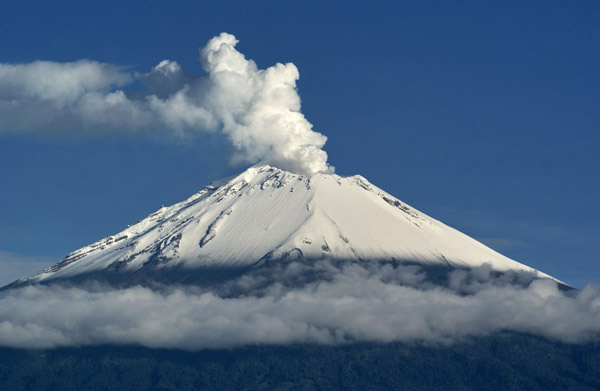 This trip includes a visit to Cholula , a prehispanic city famous for its 365 churches and the Gran Pirámide, the largest in México. 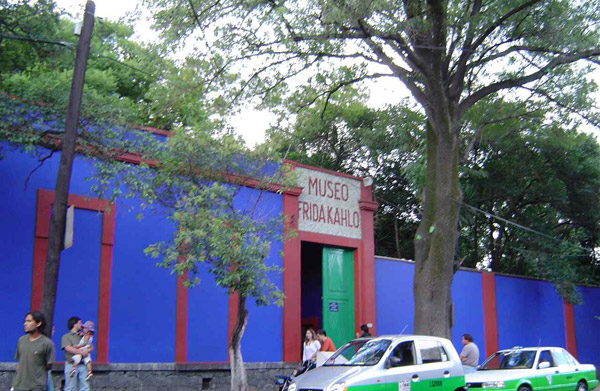 This colonial style museum holds the largest private art collection of Diego Rivera and Frida Kahlo. 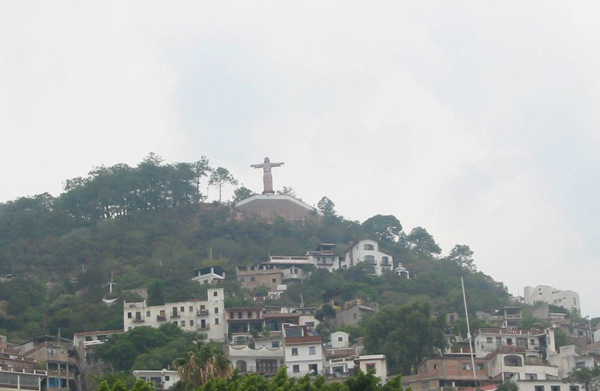 Xochimilco is famous for its colorful gardens and traditional boats (trajineras).